High quality compositions, arrangements, mixes, and finished products. Mike Thompson (ASCAP) is an active composer, arranger, producer, engineer, and concert percussionist from Boston, MA. 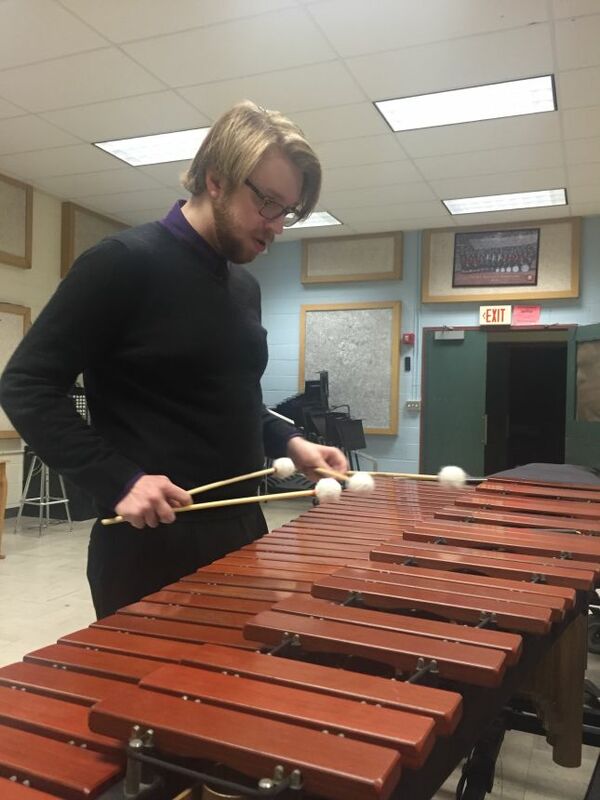 He has experience working with singer-songwriters in arranging, producing, and engineering., Originating from Mansfield, MA, Mike has gained invaluable performance experience from the world-renowned Mansfield High School Percussion Ensemble. Currently enrolled at Berklee College of Music studying Composition, he has access to some of the best facilities, faculty, and musicians in the world. His goal is to always tell a story through music. Just like any other art form, music is about telling a story in the right way. Whether Arranging, Producing, writing for commercials, film, TV, or new media, he'll deliver the best product possible to tell the story in the vision of the concept creator. A: I just finished a project, Black and Blue, songs written by and performed by Sam Nickson. He's a great friend, and writing charts for him was super fulfilling! A: I'm working on a Jazz Combo and Big Band Record, with original compositions and arrangements. A: Digital. While I do like using analog outboard gear, I just don't have the space for it. I'd rather run as much in the box as I can. A: To provide the best product I can, and to augment your story. A: I love getting in the studio and seeing things come together. Especially if I didn't know what to expect. A: Why do you do what you do? Because I couldn't live with doing anything else. 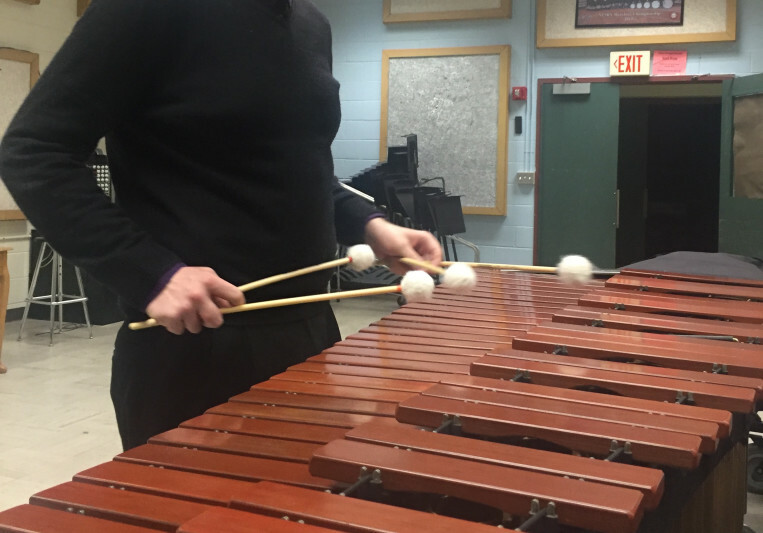 A: An arranger writes music, they don't just move things around an ensemble. Most of arranging is composing. A: What are you looking for in an arrangement? What's the story behind your song? What vibe do you envision? A: Be open. Communicate, and if you don't like one of my ideas, don't be afraid to nix it! A: I started my own business 3 years ago writing music! A: Laid back, creative, and innovative. A: Don't overcrowd your tracks! Leave some space. Don't just compress the heck out of everything. A: Jazz, Pop, Neo-Soul, Classical, and Fusion. A: An augmented version of your story. A: I typically start with playing around on a piano, or conceptualizing harmonic ideas in my head, and then I move to Pro Tools. Sometimes, I will write directly into Sibelius. When time allows, this is how I prefer to work. If I wrote a project in Pro Tools or Logic, then I export the instruments to Sibelius and prep parts for players. A: I run a Mac Setup with a Pro Tools Rig, Logic Rig, with Vienna Symphonic Libraries and Native Instruments Komplete. I have a variety of condenser and dynamic microphones as well. A: I work a lot in the Pop music world, writing arrangements for Singer-Songwriters and Bands.